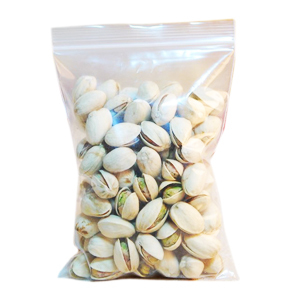 We make large quantities of pre formed Ziploc pouches, from sizes as small as 70mm (width) X 90mm (length) to 500mm (width) X 500 mm (length). 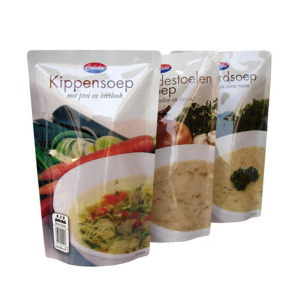 Ziploc pouches can either be three side seal or Stand Up. 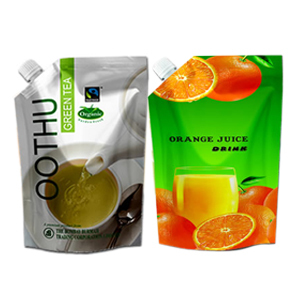 We Specialize in manufacturing of packaging material for liquids and semi liquids.Shampoo Sachets Laminate, Liquid Hand wash pouches, Ketchup, lubricant, Ghee, Oil and Grease Pouches. 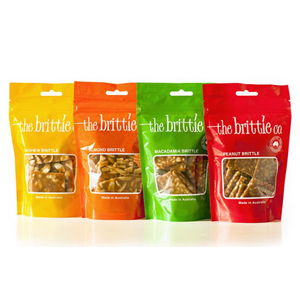 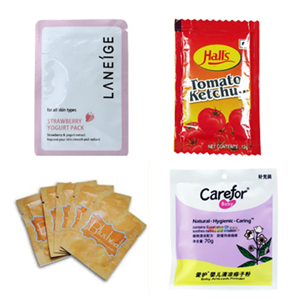 Side gusseted pouches can be customized according to customer requirements. 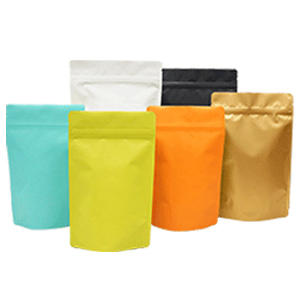 Side gusseted pouches can be made with or without center seal. 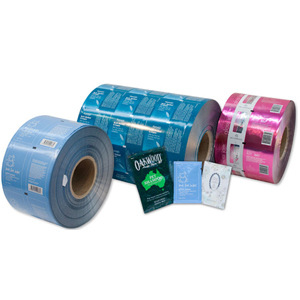 We manufacture flexible laminated film for packaging varied industries in custom Printed and Un Printed form in custom laminate specifications. 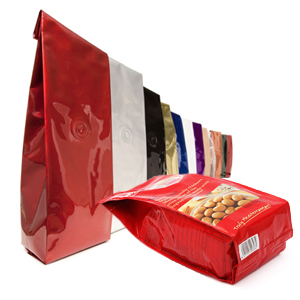 For high barrier packaging in multiple applications for oxygen aroma and moisture barrier properties we manufacture aluminum laminated pouches. 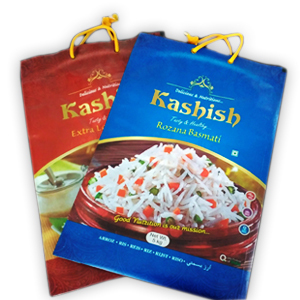 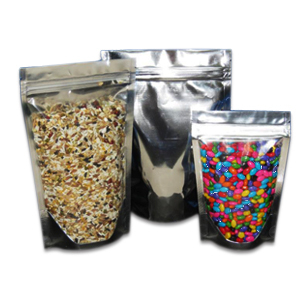 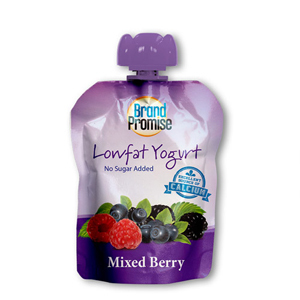 We specialize in manufacturing of Vacuum pouches in various pouch types as per product requirements. 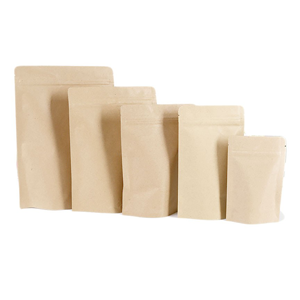 We manufacture Kraft paper pouches for machine and equipment packaging. 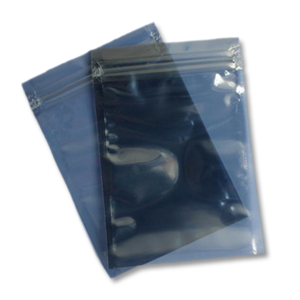 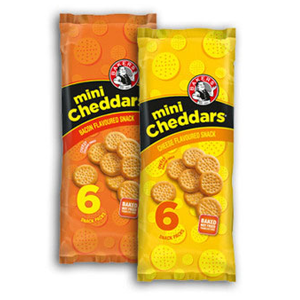 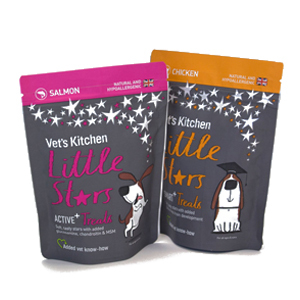 We manufacture anti static pouches for machine and equipment packaging.